Yakuza Kiwami, the remake of the first entry in the series by SEGA, has been released on PlayStation 4 a while back. 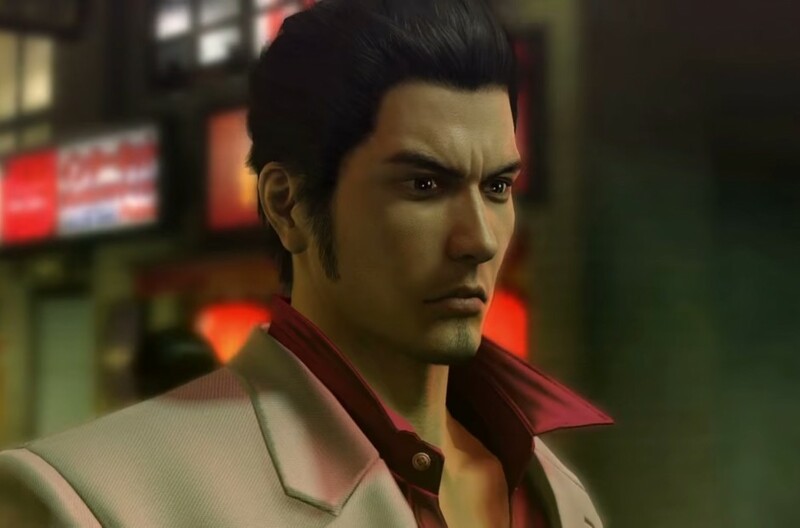 The game is also coming to PC on a yet to be confirmed release date, and it seems like it may not take too long for PC players to enjoy the first adventure of Kazuma Kiryu. Twitter user Andrew Marmo recently spotted multiple package updates for the game, meaning that SEGA may be getting ready for an imminent release. In his review of Yakuza Kiwami, Kai noted how the game is an excellent retelling of the story of the original game. Unfortunately, it has a lot in common with Yakuza 0, and the game doesn’t really feel fresh. Yakuza Kiwami is now available on PlayStation 4 in all regions. We will let you know when the game releases on Steam as soon as an announcement comes in, so stay tuned for all the latest news.